Have you seen the Nature Valley (the granola bar people) ad out of Canada? It has been making the social-media rounds lately, because it seems to capture something that is well within our power to fix. It portrays different generations of families talking about their childhoods. 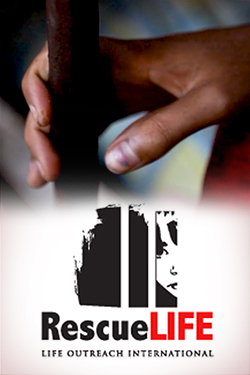 Scripted or not, its point has certainly struck a nerve. “When you were a kid, what did you do for fun?” different people are asked. “We would pick blueberries,” one woman says. Another woman recalls how they would plant watermelons and plantains in her youth. One man recalled his homemade toboggan. The second generation then talks about playing with friends and using their imaginations — keeping themselves entertained with fort-building, playing hide and seek and the like. But then comes the current generation of children. They try making their best case that they know what fun is, but there’s a certain joy lacking in their words, as they describe playing video games and texting. “I feel like he’s missing out on what’s out there in the beautiful world,” one woman says of a child. That beautiful world includes a Blug and a Dally. You likely have no idea what either of those are — I didn’t until recently, when they appeared on my desk, the creation of Matthew Mehan, a high-school teacher and lecturer at Hillsdale College’s Washington, D.C., campus. He’s all about the liberal arts and their power to unlock the minds, hearts and souls of children. 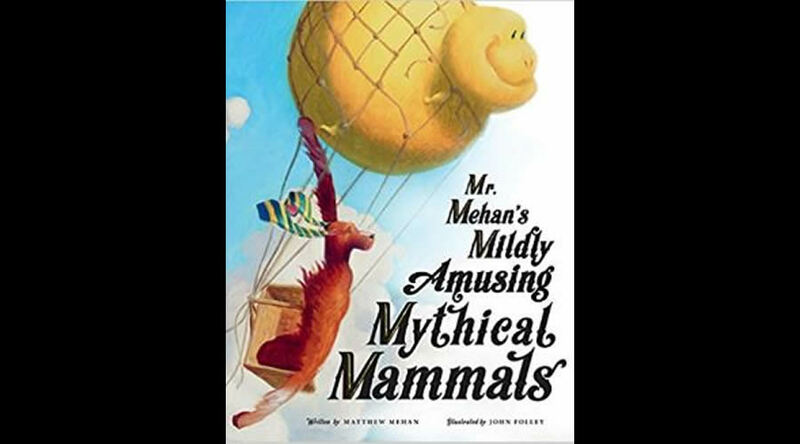 Mehan’s book is called Mr. Mehan’s Mildly Amusing Mythical Mammals, which has just been released. It’s delightfully captivating and challenging. It is a work of art that comes from the heart, that invites people into not only Mehan’s whimsical world but into the fullness of life — the mystical life, even. Its poetry and beautiful illustrations show a true collaborative effort between the author and the illustrator, John Folley, whose friendship shows through. It’s a treasure for all of us who need a time-out to refresh ourselves and remember who we are. Perhaps we never even knew. It has its moments of melancholy, too. I was still thinking about the Nature Valley ad as I was flipping through the book’s glossary and happened upon the entry for “Blueberry Hill.” Mehan writes: “(W)hile there are many places with this same, common name, this very real hill is one uncommonly special to me — too special to describe in a glossary; I hope you have a special place in the woods where your heart and you can go now and again.” That’s what these children are missing. It’s what we are allowing ourselves to be robbed of as we live our lives seemingly unable to look away from screens or the drama of a presidential tweet storm. In his book, Mehan writes: “We all love lions, but we all hate pride. ‘Adult’ readers may well be denied. I suggest you try your best to become a child once more. Doing so will bring you through poetry’s locked door.” And as we are a little less distracted we will notice the childhood we are depriving not only children of these days, but ourselves. We need kids in the throes of wonder as much as their precious hearts desire it. They don’t want the anesthetization the screens provide any more than we want the drug, but it’s addicting. Especially in our current historical moment, which seems so mired in hopelessness. Something beautiful is a game-changer. Creativity taps into the wonder within all of us to live and love and explore greatness. I don’t know if Nature Valley sold me on granola bars with its commercial, but it sure sold me on introducing people to “Mythical Mammals” and the wonders that reside beyond our back door.